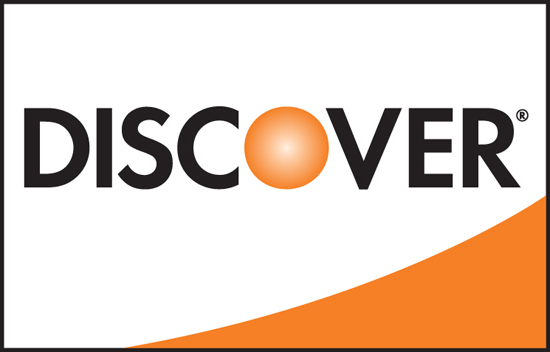 Steklarna Rogaska d.d. 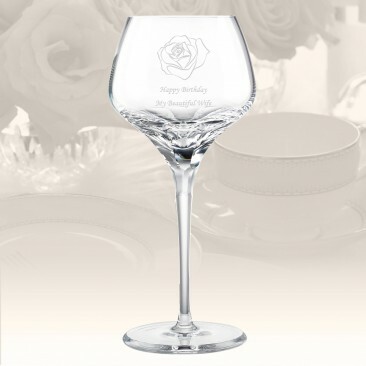 is one of the leading producers of crystal ware in the world and the Rogaska trademark is at the highest level in terms of price, quality and design innovation in its branch of industry. 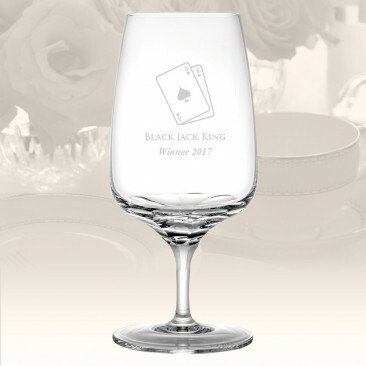 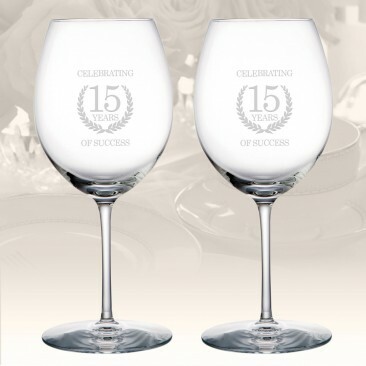 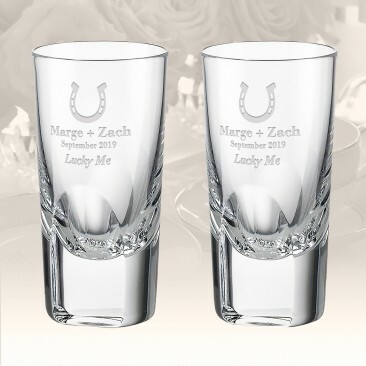 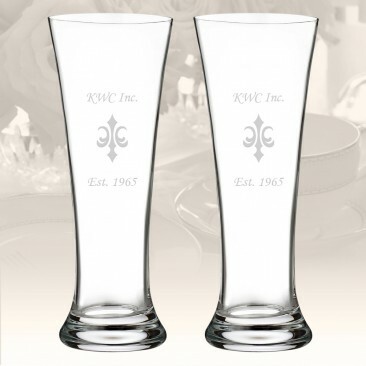 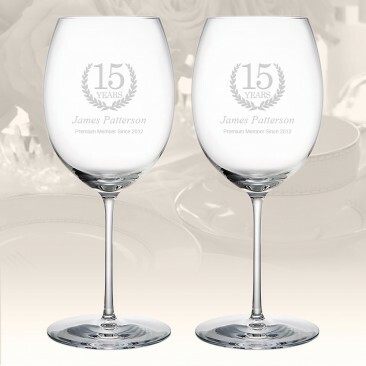 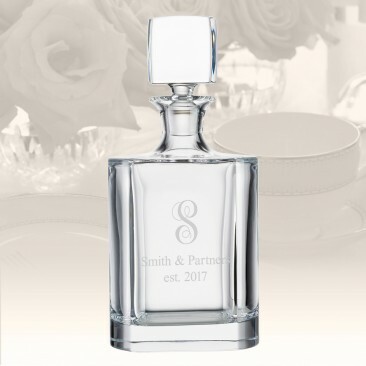 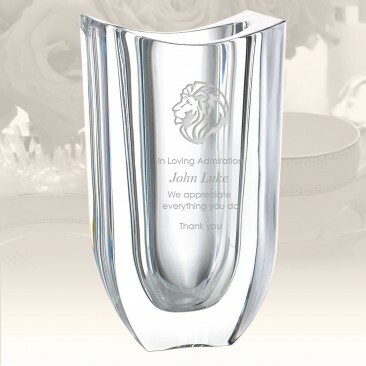 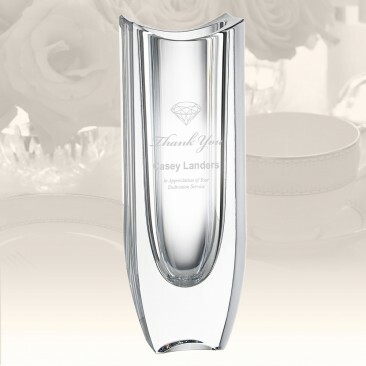 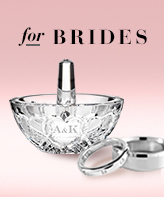 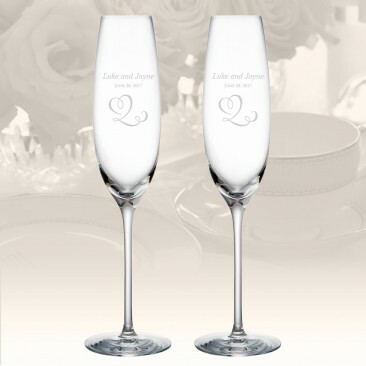 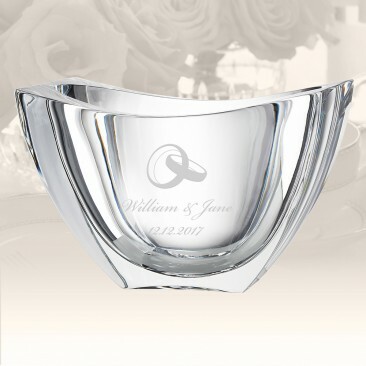 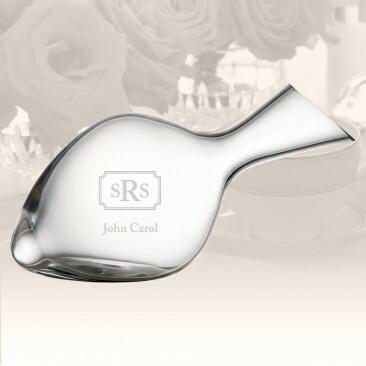 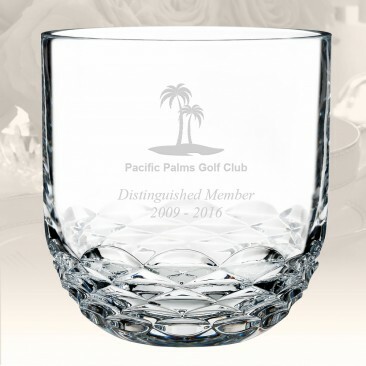 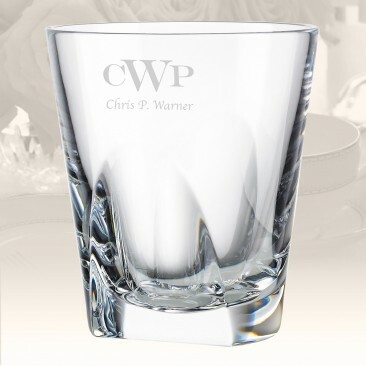 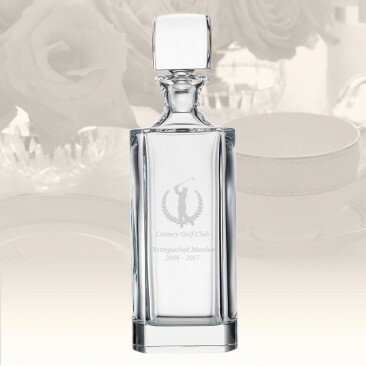 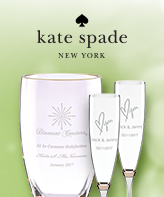 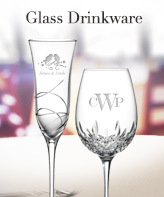 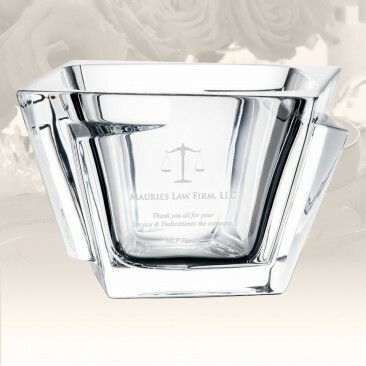 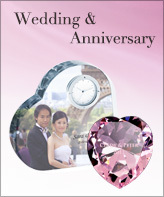 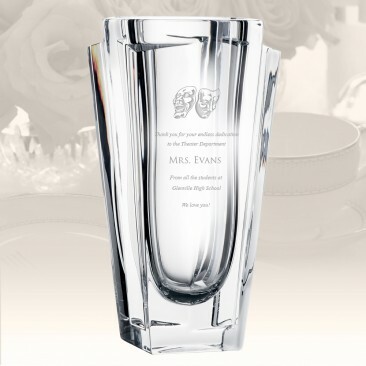 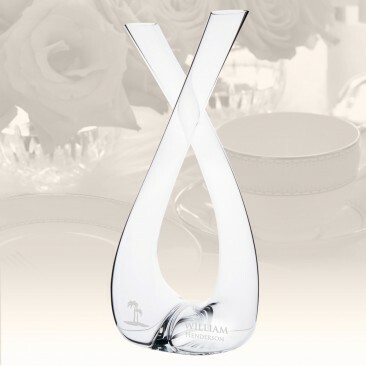 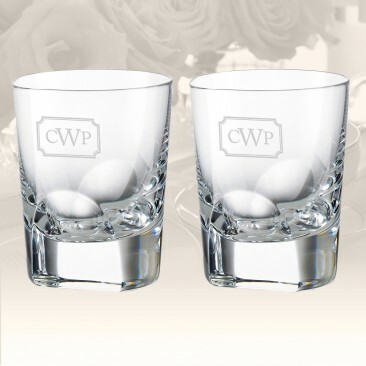 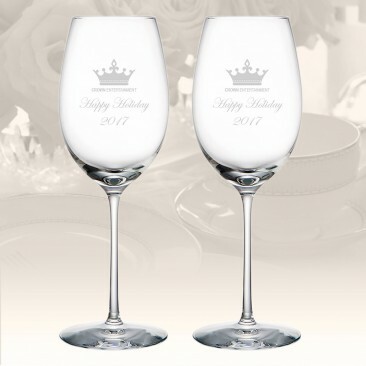 With Free Personalization service from CrystalPlus.com, this Rogaska Crystal collection of stemware, barware, vases, bowls and gifts is perfect for corporate reward and recognition as well as personal gifting occasions.